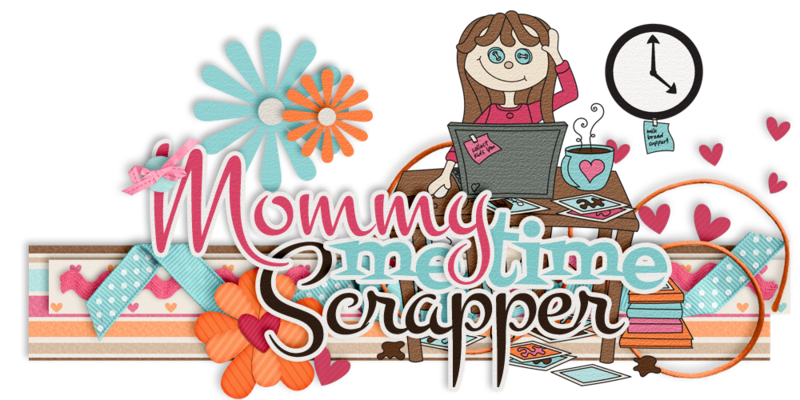 Summer is here and it's time to get outside and enjoy the warm weather. 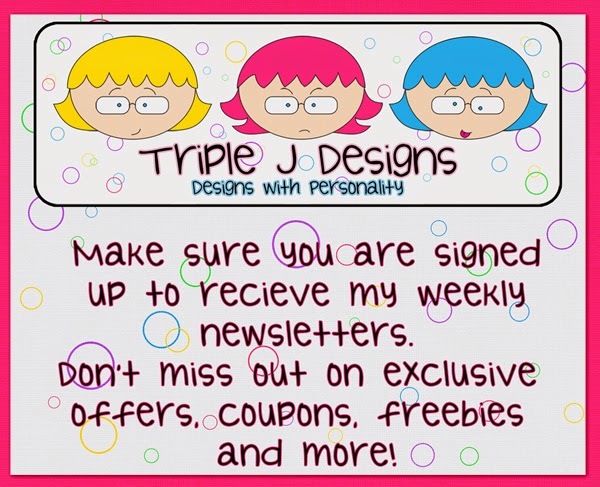 Adventure awaits and Triple J Designs has the perfect kit to document it. 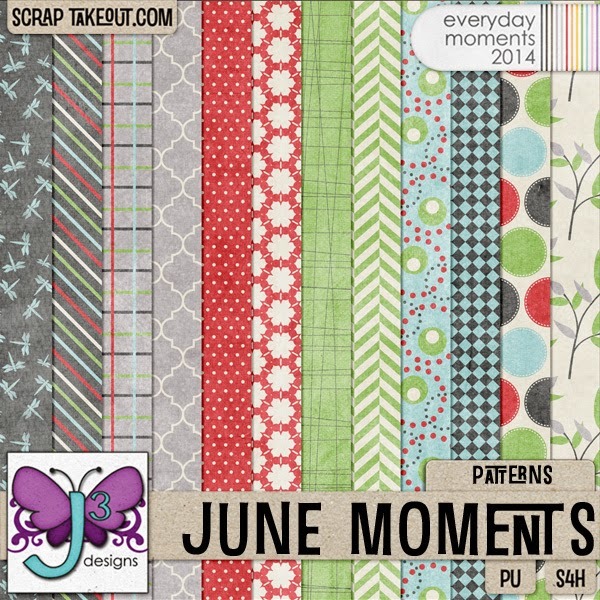 June Moments is just right for scrapping pics of the kids catching bugs, family picnics or fun of the every day variety. Red, green and blue, accented by black and white is the perfect color palette to scrap all those summer memories. You'll find flowers, foliage and dragonflies. There's even a cute jar with a twig and a ladybug. 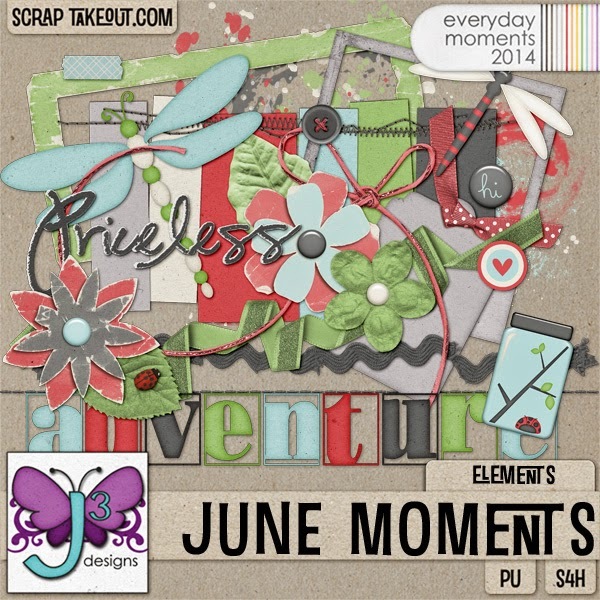 June Moments can be purchased as a full kit or as separate Elements and Papers Packs.